The Tiguan has been a favorite in the small crossover segment as one of the few truly sporty options available. The 2015 Volkswagen Tiguan retains that and adds some value to the proposition. On the surface, not much about the 2015 Tiguan is different from last year’s model. When we reviewed the 2014 VW Tiguan, we thoroughly enjoyed its peppy drive and sports car-like handling characteristics. 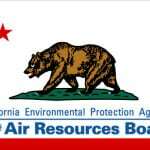 For 2015, most of the changes are to standard equipment upgrades rather than to the vehicle itself. Every 2015 VW Tiguan now has a backup camera as standard and a five-inch touchscreen to view it on. Car-Net, Volkswagen’s connected services telematics system, is also standard across the trim lines. The manual transmission is dropped for the base model as well. The 2015 Volkswagen Tiguan is still sporting a design that is getting on in years, being far older than all of the competition. 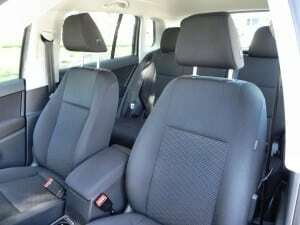 Yet like a woman of class, the Tiguan has a timeless build and feel that only occasionally shows some age spots. The Tiguan is a high roller without being uppity about it and we really like that. 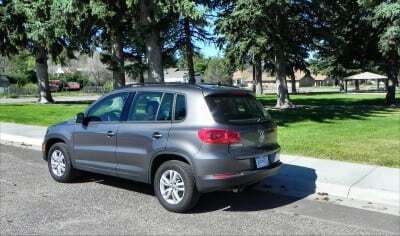 The 2015 Volkswagen Tiguan has no less than five trim levels. Those begin with the S and move up to the SEL and the sport-tuned R-Line. Our test model was a lower-end 2015 Tiguan S with 4Motion all-wheel drive. Despite being near the bottom of the rung in terms of trim point, we found this Tiguan to be on par with many mid-level trims from other makes. 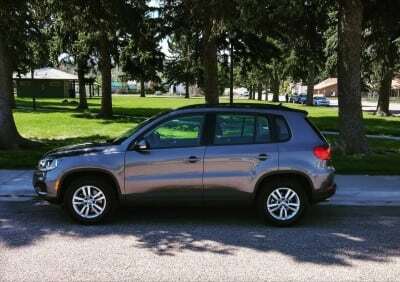 Little has changed on the outside of the 2015 Tiguan. It’s the same sporty, almost (but not quite) boxy look that it’s had for years. It’s a great design, though, that looks as fresh now as it did when it was introduced. The squared stance, low hood, and open greenhouse really work well on this Volkswagen and have some advantages such as the wider liftgate opening and easier entry and egress for the doorways. Inside, the 2015 Tiguan boasts some plain old comfort. Nothing flashy or unusual jumps out from the interior design, which in true Teutonic fashion relies on ergonomic excellence and quality of materials to impress. Our low-end test model was indicative of how upscale this approach can be when done correctly. Even the base model we were driving had eight-way adjustments for the driver’s seat, a leather-wrapped steering wheel with tilt-telescope, slide-and-recline rear seating, basic phone and audio connectivity features, and a satisfying eight-speaker audio system. These are all standard equipment and are only just getting the list started. Proving that the base model Tiguan is equivalent to the mid-level or higher trim points for most of the competition, making it price-competitive. The high seating point is good for the driver, giving command of the road as well as much better visibility for maneuvering. Something the Tiguan is very good at. 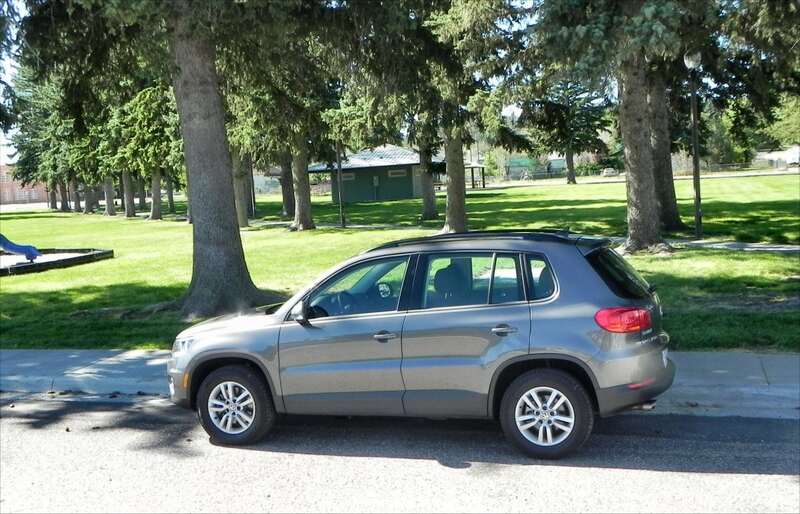 This crossover is so easy to park that you’d almost think it had advanced park assist features. The rearview camera is a big bonus, but is really only needed in tight spots as rearward visibility is excellent in the Tiguan. 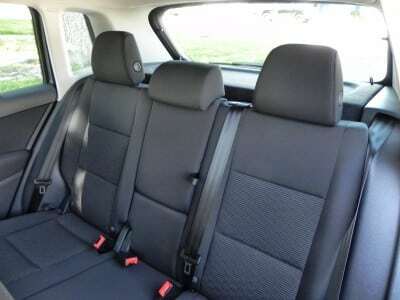 Two points of contention with the Tiguan appear when examining the interior, however. The five-inch touchscreen is rudimentary, at best, with low-quality graphics and a requirement to squint to read many outputs. Even in upper trims, this doesn’t change. The other issue is the back seating. 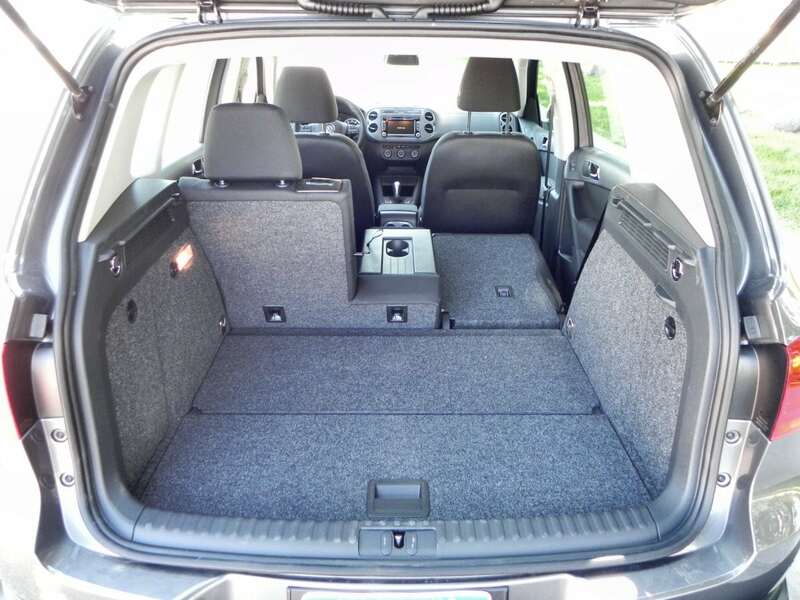 The 2015 Volkswagen Tiguan has a small cargo area compared to other crossovers of this size. That’s acceptable if the tradeoff is more rear seat room. The Tiguan doesn’t have that either. 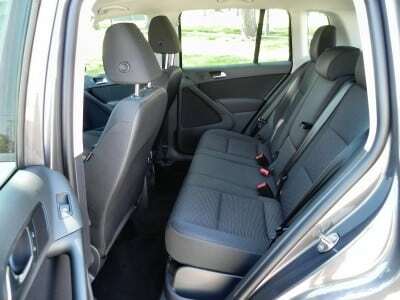 The rear seating is comfortable enough, but comes up short on headroom and legroom for taller passengers. We do like the wide opening doors and square-ish openings, though, which are very ergonomic for entry/egress. 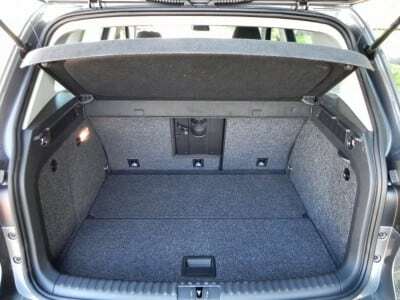 Cargo space is just 23.8 cubic feet, most of which is vertical, with the rear seats up. Dropping those split-fold (40/20/40) to flat (they do actually go flat), opens that to 56.1 cubes. That’s 15 cubic feet shorter than the segment leader and ten cubes lower than the segment’s average. We will say that the square opening and wide tailgate are big advantages, however, giving easier access to that square footage for cargo. The gasoline engine for the Tiguan is a 2.0-liter turbocharged four-cylinder that outputs 200 horsepower and 207 pound-feet of torque. This runs through a six-speed automatic transmission (now standard across the line) to the front wheels. All-wheel drive, called 4Motion, is an option on all trim levels for the Tiguan. Acceleration for this setup is very good, with a peppy feel and robust amount of movement. 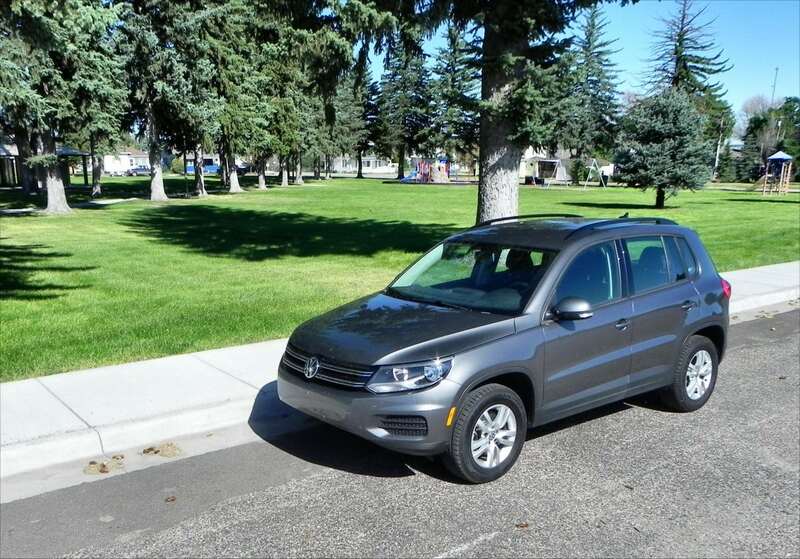 Compared to most in the class, the 2015 Tiguan will outrun all but the sportiest models. The sport-tuned suspension and highly responsive handling characteristics for this crossover are the real cream on the fun pie, though. 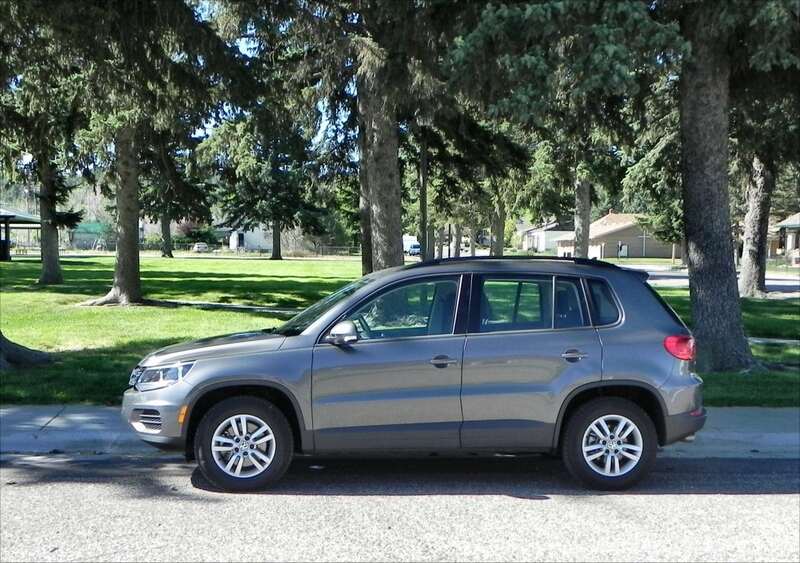 The EPA gives the 2015 VW Tiguan a 23 mpg combined fuel economy rating, with 21 in the city and 26 on the highway in FWD. With AWD, the combined rating stays at 23, though city mileage drops to 20 mpg. 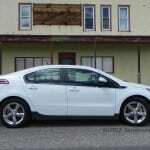 We nearly matched that combined rate in over 400 miles of real-world driving, returning 22 mpg overall. Where the Volkswagen Tiguan shines above rivals is in the daily drive. The 2015 Tiguan is more fun to drive than almost any other crossover we can name in this segment. It feels akin to a much pricier Porsche model, with which it shares some roots, and has dynamics more in line with what we’d expect from a sports car than from a crossover. The 2015 Volkswagen Tiguan has a beautiful steering feel, is relatively quiet on the road, and its engine outputs some fun torque when leaving the light. Yet for all of this, the Tiguan remains comfortable to drive at highway and freeway speeds and is good for the short or long trip. Road feel is excellent and feedback is very good. The short of it is that the 2015 Tiguan is just.. fun. Competitors for the Tiguan are plenty, of course. 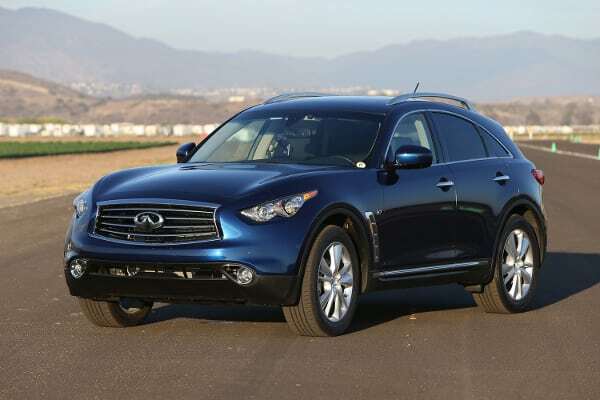 The small crossover market is contentious and growing. Some of our favorites come from Mazda, Honda, Subaru and Nissan. The Mazda CX-5 is a close contender for the Tiguan. 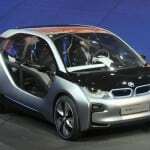 It offers similar sportiness, more interior room, and better versatility. 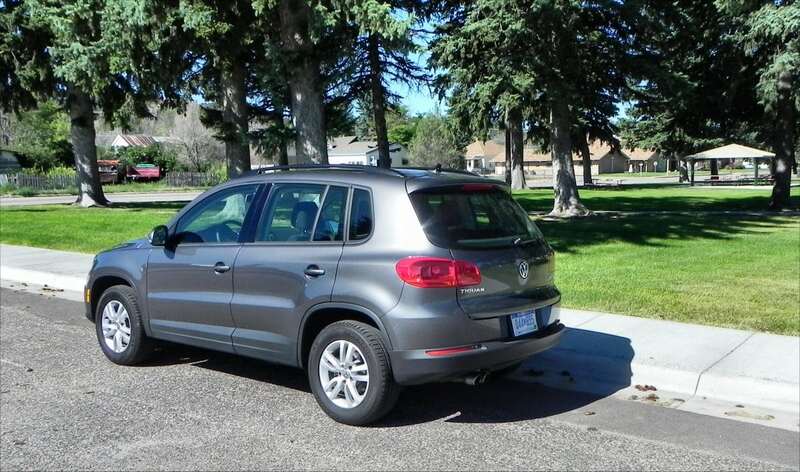 It does not have the same refinement in the lower trims nor does it offer extra drivetrain options like the VW does. The Honda CR-V is a top choice in this segment, offering a blend of versatility, comfort, and value. The Tiguan is far sportier, however, and more timeless in its joyful drive. 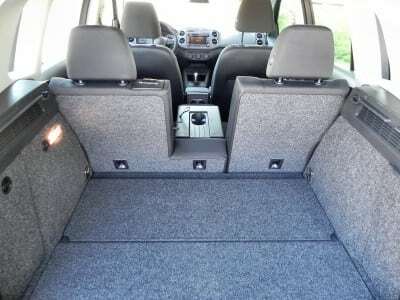 The Subaru Forester is a continued favorite in this segment, with lots of capability and versatility of space. The VW is peppier, but not as fuel efficient. The choice will be more about style than anything else. Finally, the Nissan Rogue is a favorite here at CarNewsCafe. It’s a near-perfect blend of efficiency, versatility, and comfort. The VW Tiguan is more fun to drive, of course. Very sporty for a crossover in this segment. 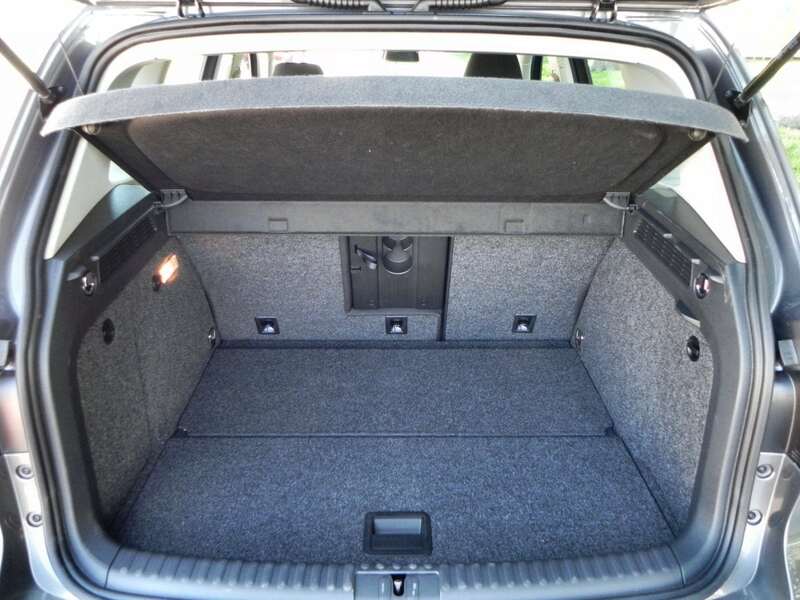 Small cargo and rear seating space. 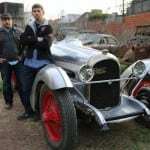 Less fuel efficient than some rivals. 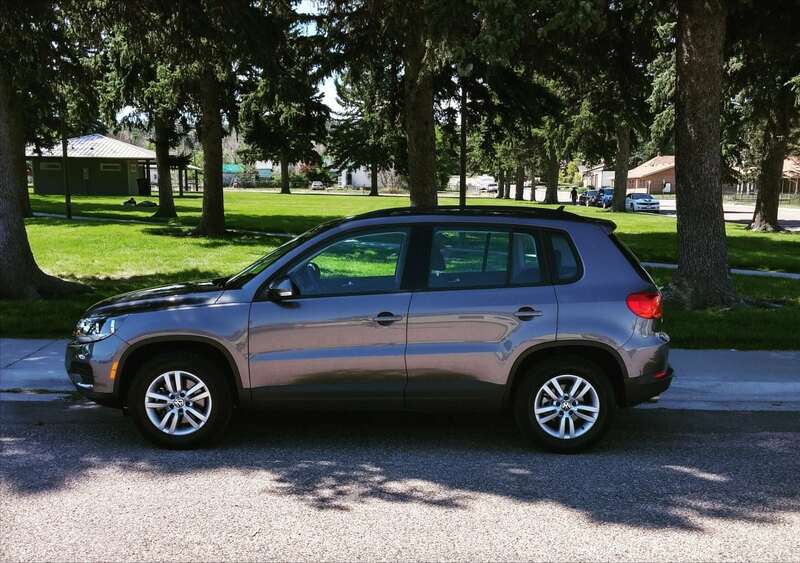 The 2015 Volkswagen Tiguan offers something that is now unique in the small crossover segment: fun driving. Few others can claim a focus on this purity of purpose, with even the Mazda now becoming more practical than enjoyable. With a timeless look, great interior design, and fun road presence, the 2015 Tiguan remains a favorite for us. The VW Tiguan was a manufacturer’s press loan for about a week. During that time, a total of 434 miles were put on the crossover, with a heavy highway mix.